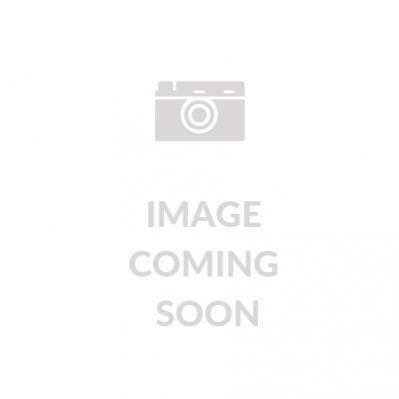 Euro Gold Three Stars earrings are specially designed to sit across the lobe of the ear. 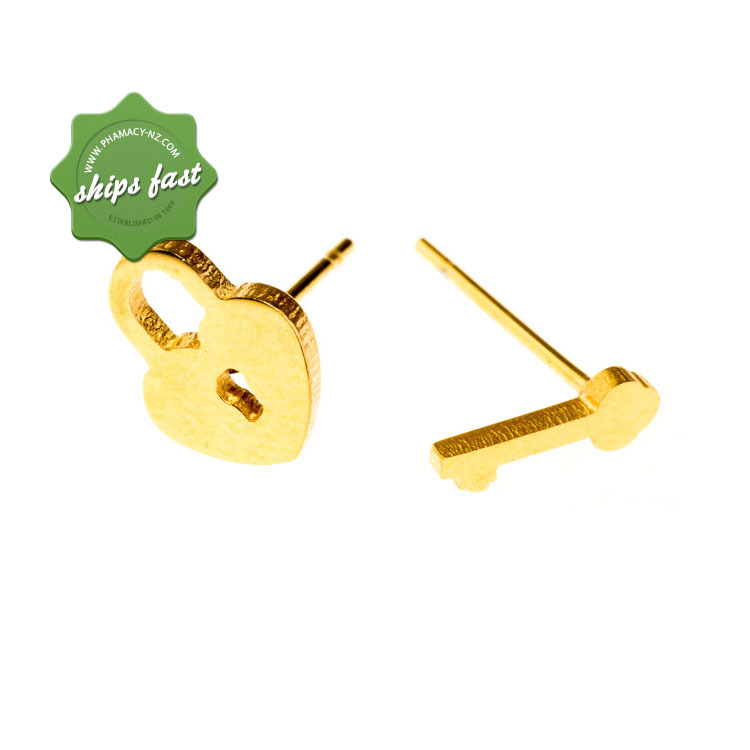 These gold plated studs measure 5x12mm (WxH) and are great for school or everyday use. Looking for everyday fashion earrings that both look pretty and at the same time won't cause skin irritations? Euro Gold Three Stars earrings are specially made for those who suffer from sensitive skin. These hypoallergenic 24 carat gold plated studs are set in a connecting arch designed to sit across the ear lobes.